2019 Patriot Academy Applications and Dates are open! 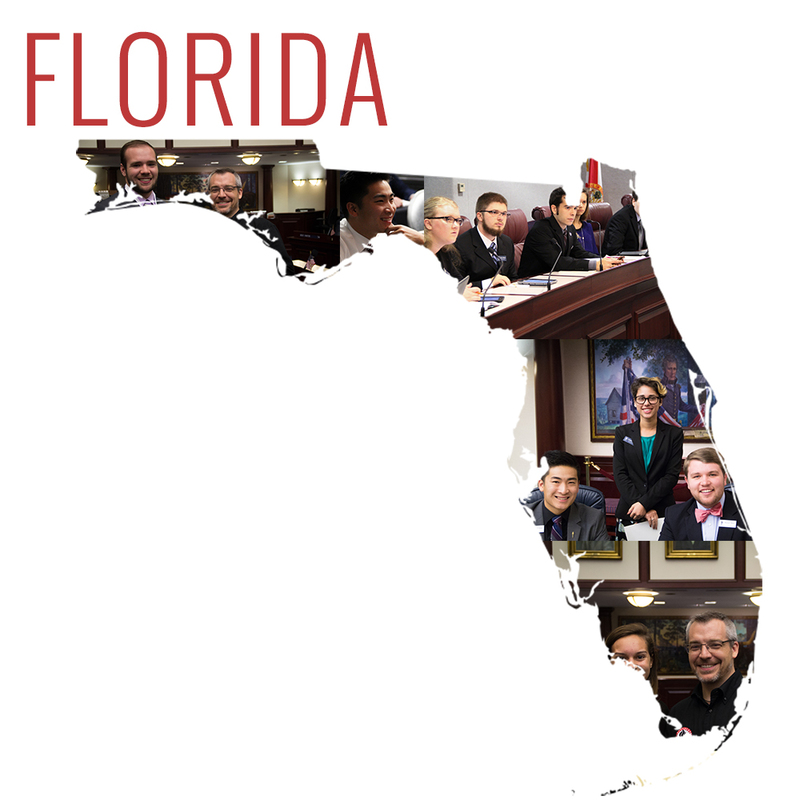 Southeast Regional Academy, Florida State Capitol (June 12-14, 2019). 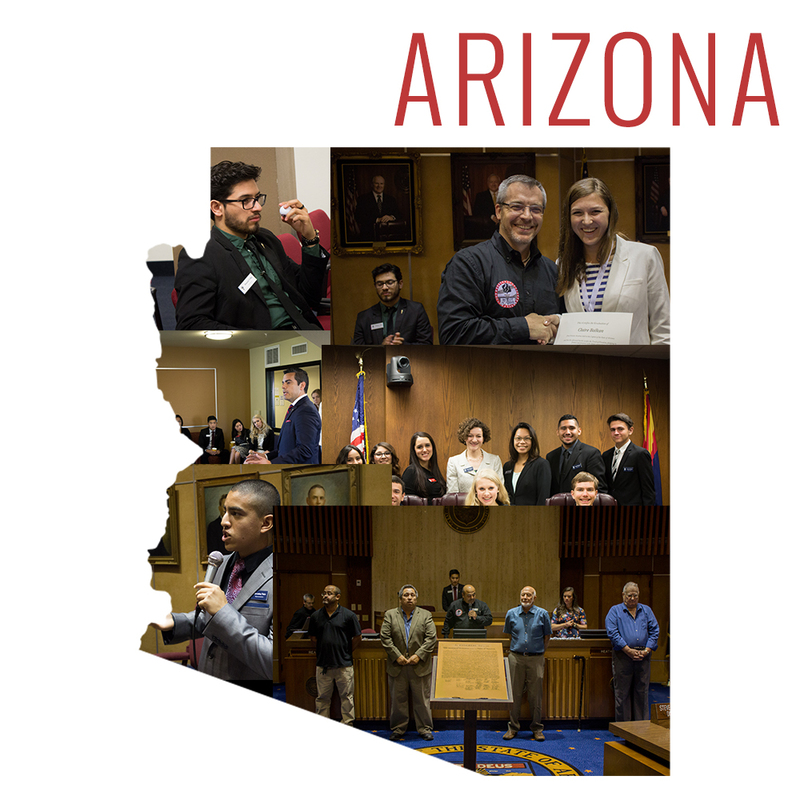 Southwest Regional Academy, Arizona State Capitol (June 19-21, 2019). Northwest Regional Academy, Idaho State Capitol (June 24-26, 2019). 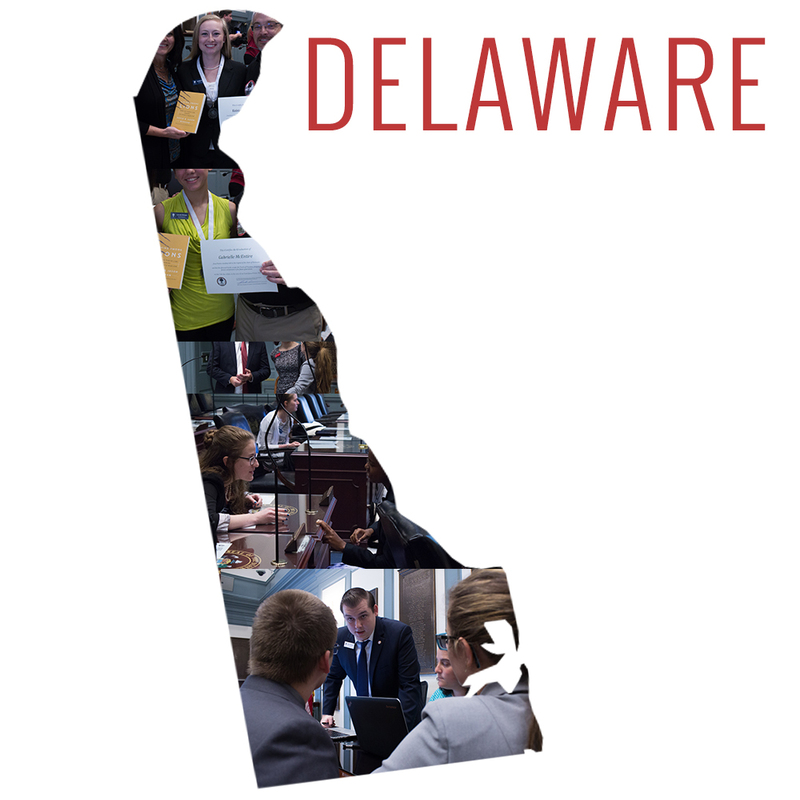 Northeast Regional Academy, Delaware State Capitol (July 10-12, 2019). National Academy, Texas State Capitol (July 28-Aug 3, 2019). Note: All of our Academies, whether National or Regional, are open to students 16 to 25 years old from around the country. Students are encouraged to attend whichever academy best fits their budget and summer schedule. Tuition covers lodging, meals, and all materials for the given Academy. Students are responsible for their own travel arrangements and costs. Patriot Academy’s purpose is to inspire, educate, train, and equip young leaders who share the stated mission of The Torch of Freedom Foundation to restore America’s Constitutional Republic by renewing our Biblical principles of liberty upon which the nation was built. Applicants must demonstrate a desire to fulfill this mission and learn more about how such a mission would be accomplished and what role they might play in this effort. Applicants must also demonstrate a strong work ethic and a willingness to earn their way through preparation, funding, and servant leadership. 1. Not in the 16-25 age range or lacking the maturity to function at a high level in the intensity of a Patriot Academy. 4. Lack of personal responsibility and initiative in completing the application process or preparation required before attending Patriot Academy. Applicants over 25 years of age may attend the Citizen Track at the National Patriot Academy in Texas. Patriot Academy will be held at the Florida state capitol in Tallahassee. Students will stay at a hotel next door and walk to and from the capitol each day. Patriot Academy will be held at the Arizona state capitol in Phoenix. Students will stay at a local University and will be shuttled to and from the capitol each day. 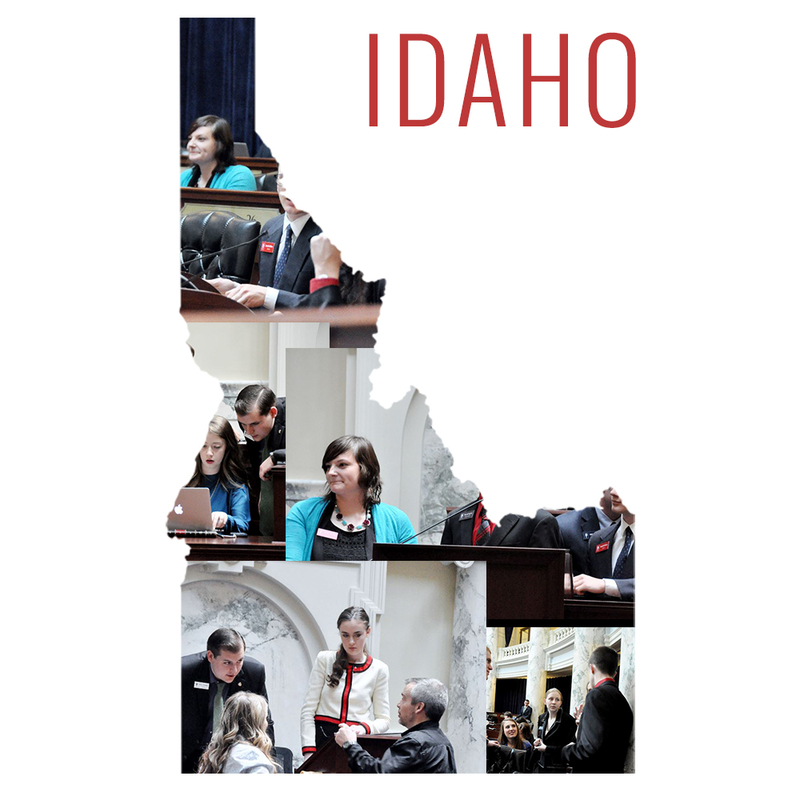 Patriot Academy will be held at the Idaho state capitol in Boise. Students will stay at a nearby hotel and will be shuttled to and from the capitol each day. Patriot Academy will be held at the Delaware state capitol in Dover. Students will stay at a nearby hotel and will be shuttled to and from the capitol each day. The 7-day, National Patriot Academy will be held at the Texas state capitol in Austin. It is open to students from around the country, both first-time attendees and alumni. Students will stay next door at the DoubleTree hotel and will walk to and from the capitol. Students will stay in their committee group when walking to and from the capitol. The 5-day, Military Veteran Patriot Academy will be held at the Texas state capitol in Austin. It is open to veterans from around the country, both first-time attendees and alumni. Veterans will stay next door at the DoubleTree hotel and will walk to and from the capitol each day. 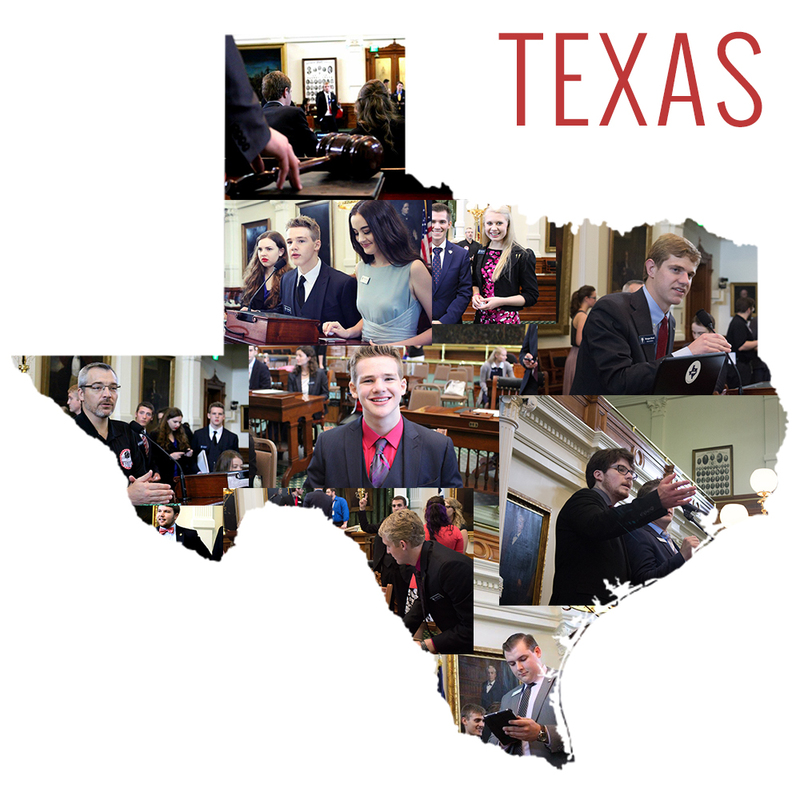 Patriot Academy Citizen Track will be held at the Texas state capitol in Austin. $100 – Child Rate, Per child under the age of 15. Many of our students work hard to raise their tuition. Some are not able to raise the full tuition amount. Whether you plan to contribute to a specific student, or to the general scholarship fund, your generous gifts enable students to attend this life-changing leadership development. If you are contributing money for a particular student when you get to the question “What is this payment/donation for?” choose “Contribute to A Student’s Tuition” and enter the Student’s Name.